Your home should be safe from stress and worry. Imagine a home security system that could contact you in case of an emergency and actively defend your home from a thief, alerting them that their presence has been detected. The home security camera systems Elecfit installs also features smartphone door lock capability, enabling you to lock the doors behind your kids after they arrive home, in case they forget. Elecfit is an expert at bringing protection to your home. We provide CCTV camera installation anywhere from Brighton to Toorak, South Yarra and all across Melbourne. To deter intruders – once a potential intruder has spotted a CCTV camera on the premises they will immediately become deterred from attempting to break in to the property. 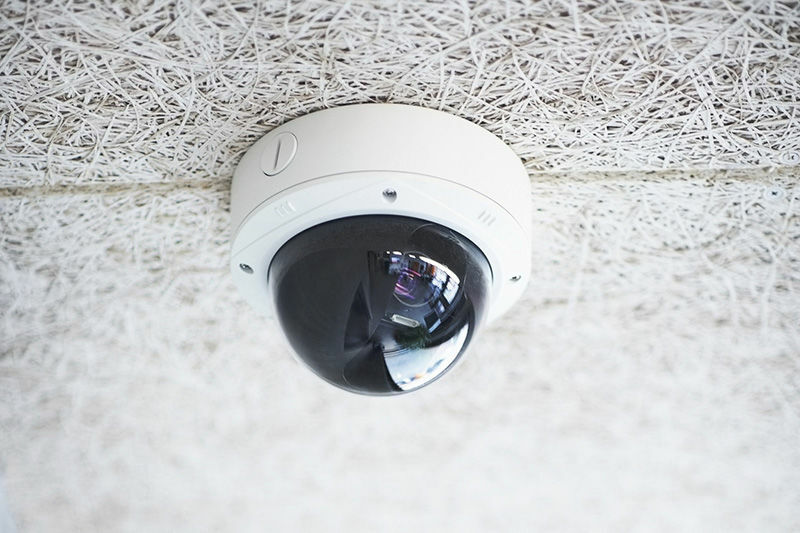 Capture intruders on camera – if you capture the image of an intruder on a CCTV camera then there is a far higher chance they will be apprehended by police for their crime. Monitor your family – you can monitor your children and family when you are away from home with modern CCTV technology. Increase workplace productivity – it might sound strange, but by having CCTV cameras in your workplace it may increase the productivity of your staff as they don’t want you to see them slacking off on camera! Your home is never out of reach with a home monitoring system from Elecfit. At any time and from anywhere, you can access live footage to check on your kids, animals or family members. 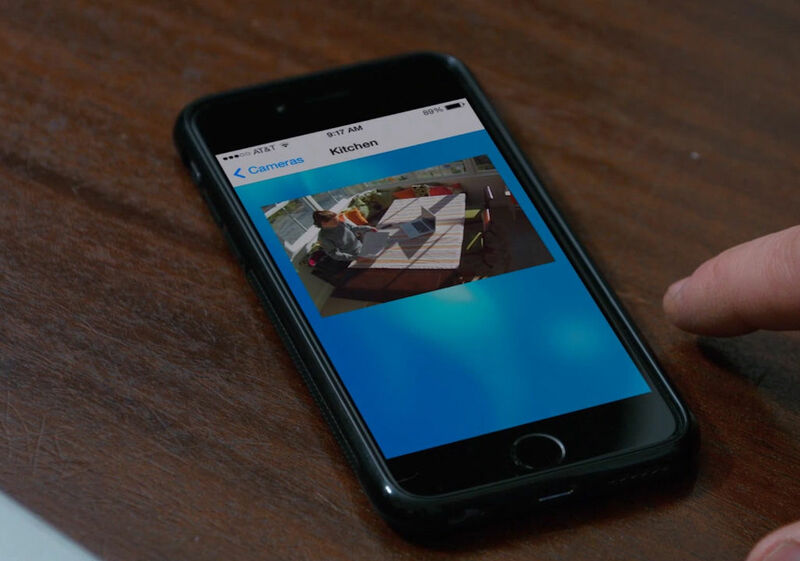 Easily review recorded footage after you return home or while you’re away. If you would like to have our CCTV cameras installed at your home or business, or want to find out more about our other services, then please do not hesitate to contact Elecfit today.